Clean Methane Systems LLC and EIP Ventures, LLC announced a joint venture named “EcoRNG” to develop more than 10 million gallons of renewable fuels from existing waste streams at landfills, waste water treatment facilities and dairies throughout Oregon. EcoRNG’s plan is to capture harmful waste gases and converting them into pipeline-quality biomethane. The project will displace millions of gallons of diesel, lessen dependence on fossil fuels, reduce emissions and demonstrate a productive use of waste stream bi-products. 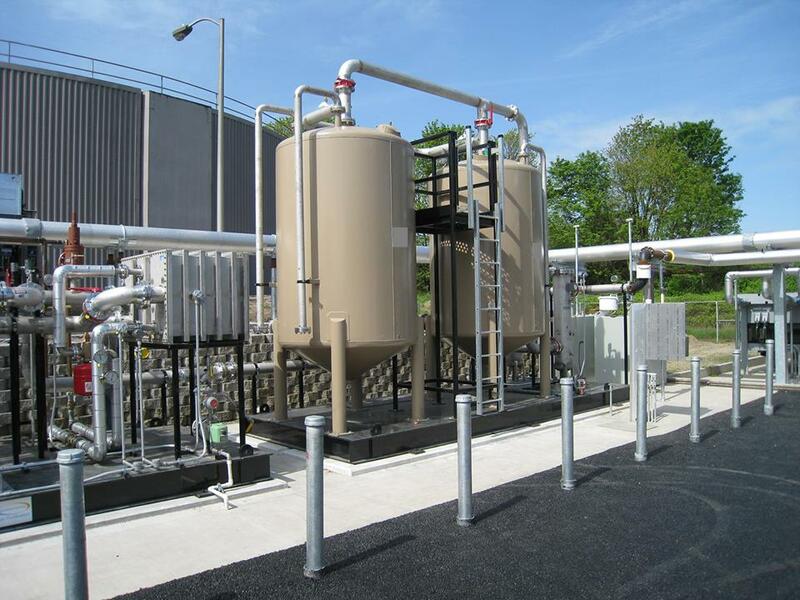 The EcoRNG aggregation project in Oregon includes installing biogas upgrade and conditioning equipment at existing production facilities, converting the raw biogas into pipeline-quality renewable natural gas, transporting it to a central injection site and marketing the gas for use as environmentally friendly vehicle fuel.